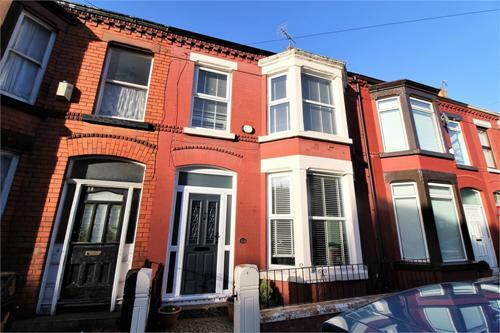 Tucked away in a quiet cul-de-sac just of Penny Lane, this beautiful home is not to be missed. With an eclectic mixture of character and modern features the property is ideal for those looking for something with tradition. 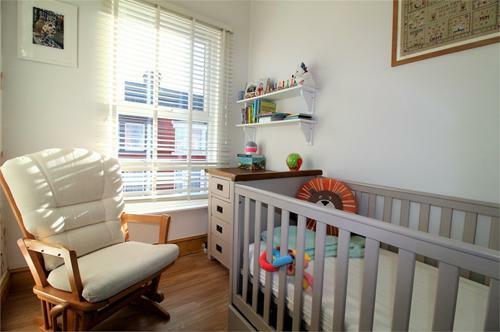 Beckenham Avenue is conveniently located close to a wealth of local amenities including fantastic local schools, shopping areas, Greenbank Park and the bars/restaurants of Allerton Road. 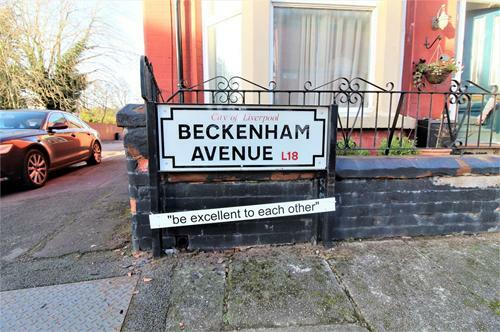 For those looking for the community spirit, Beckenham Avenue have their own neighbours group with regular social events. 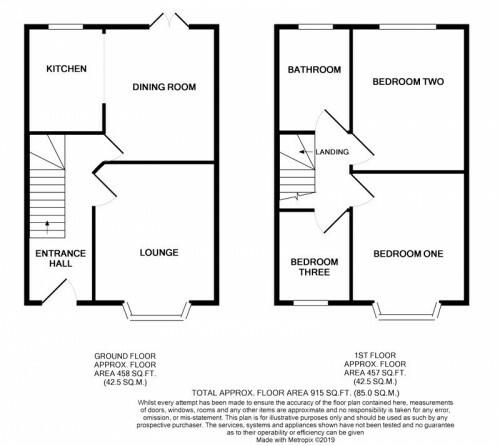 Accommodation comprises; entrance hall with stripped wooden flooring, naturally light lounge with bay and kitchen/dining room with doors onto the yard. 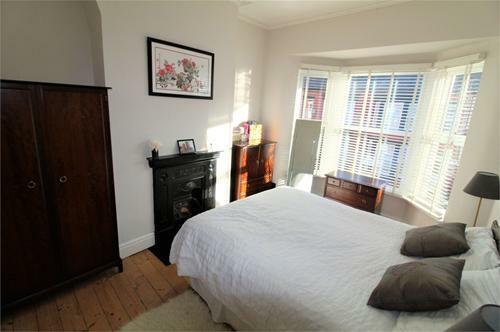 Upstairs are two large double bedrooms, both with original fireplaces & the rear with built in cupboards, a further large single room and modern family bathroom. To the rear is a walled yard with large storage shed. 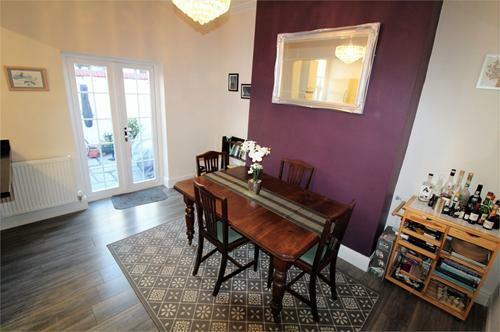 Composite door leading to hallway; stripped wooden flooring, radiator with Victorian style cover, coving, utilities cupboards and under-stairs cupboard. 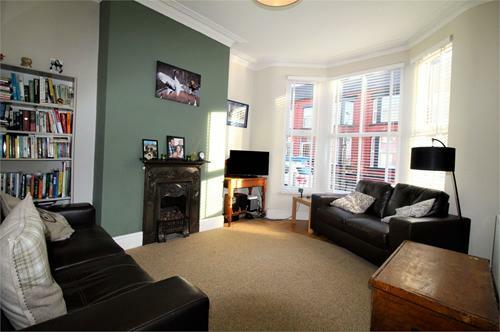 Bay with double glazed windows to front aspect, stripped wooden flooring, original fireplace, coving & radiator. 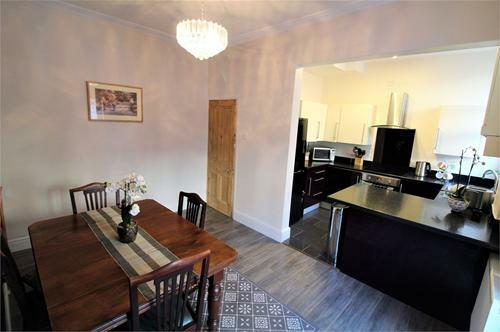 Open to the kitchen; double glazed doors leading to yard, laminate flooring, coving, ceiling rose, radiator and opening to kitchen. 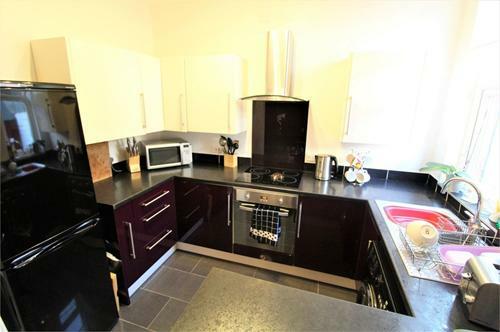 With a range of base & wall units, complimentary worksurfaces, electric hob, electric oven, extractor hood, tiled splash-backs, wall mounted boiler and tiled flooring. 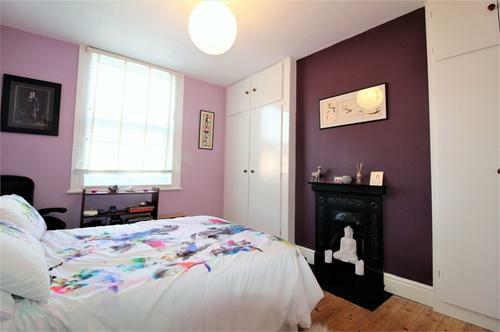 Double glazed window to rear aspect, stripped wooden flooring, radiator, original fireplace & hearth, significant built in cupboards. Double glazed window to front aspect, laminate flooring & radiator. 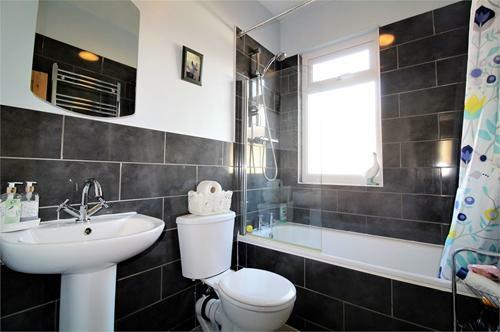 Frosted double glazed window to rear aspect, bath with shower over & screen, tiled surround, low level w/c, wash hand basin, towel radiator and tiled flooring.